Our Beever™ M15R Brush Chipper is ideal for residential tree services, utility line clearing, vegetation management, maintenance contractors and municipalities, this high-capacity, high-production chipper includes more standard features than any other chipper in its class. The powerful TorqMax™ dual feed wheel compression system generates more than 6,600 ft. lbs. of material pulling force. 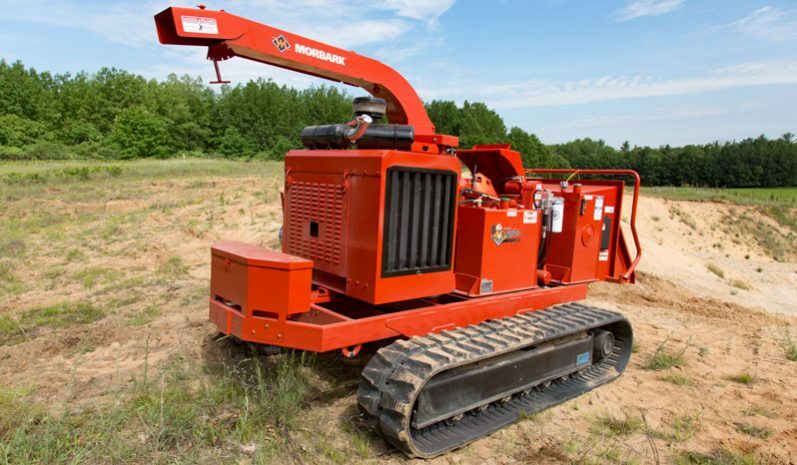 Many customer-inspired innovations are featured on the M15R, increasing efficiency and safety while reducing operating and maintenance costs. Unit is pre-plumbed and outfitted for the easy installation of most aftermarket components. 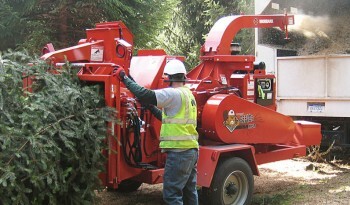 Ergonomic infeed design provides consistent feed control bar activation. Height 8 ft. 6 in. Width 7 ft. 10 in. Feeder Opening Infeed: 56 x 37 in. Throat: 20.5 x 15 in. 30-inch diameter 4-knife staggered knife-pocket drum with patented removable knife holders and Vortex chambered air-impeller system provides maximum chipping efficiency. The Variable Force™ hydraulic down pressure system eliminates the use of springs and creates up to 4,500 lbs. of perpetual down pressure.